+ How exactly does the EPIC program work? When you enroll in EPIC, you receive 8 weeks of one-on-one coaching from a peak performance expert, who helps you implement proven strategies for getting more done with less effort. We’ll start by tracking your energy to assess your overall energy level, as well as how it fluctuates over the course of each day. You and your coach will then use those results to create a schedule that matches your tasks to your energy level, so that you’re doing your most important work when it’s naturally easier for you to be productive. After your first one-on-one coaching session, your coach will send you video lessons with practical strategies for improving your performance. 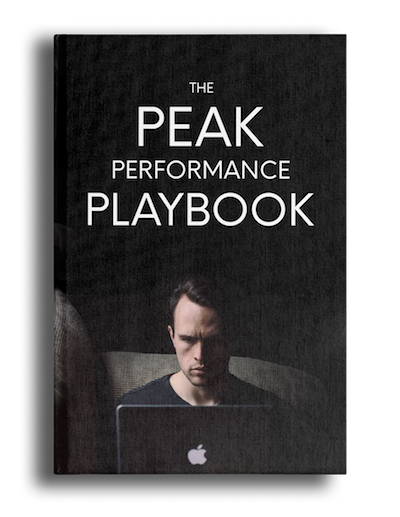 Each video comes with interactive exercises designed to help you implement the strategies, and increase your energy, optimize your schedule, and perform at your best. Once you complete each exercise, your coach will review your worksheets and send you video feedback on your performance. Throughout the program you’re not just learning the strategies -- you’re working with your coach to implement, optimize, and tweak so that you’re constantly getting closer to your goal. + How much time does EPIC involve? You can expect to spend 2 to 3 hours a week, including the lessons and the coaching calls. Some clients spend more time and others spend less. It’s all dependent on you and the amount of time you’d like to invest in the program. Keep in mind, you do not need to go through each week’s lessons in one sitting. You can watch or listen to the lessons on your phone, so there’s a lot of flexibility. For example, some clients listen to a portion of the lesson on their morning commute, and watch another portion over lunch. Others prefer to skip the videos and read the transcripts because they prefer reading over watching. We provide you with all modes, so that you can learn the way you learn best. As a science-based program, we pride ourselves on measuring results. That’s why we benchmark students before they join and then again after they graduate. Previous graduates have reported a wide variety of positive outcomes. They include: more energy, sharper focus, better prioritization, greater productivity, higher quality sleep, and lower stress. + How can coaching help me? Your coach isn’t just a peak performance expert—she is here to address your unique situation, diagnose underlying challenges, and offer proven solutions for getting results. Working with a coach, you’ll get consistent feedback and an objective, outside perspective on the fastest way to improve. Plus, you’ll never feel stuck because you have expert waiting to help. + Who will be doing the coaching? ignite80 has some of the world’s best peak performance coaches. All of our coaches are selected by Dr. Friedman and complete a comprehensive training program on the science of human performance. Once you enroll, Dr. Friedman will review your application and assign a coach who is best qualified to help you get results on the challenge currently preventing you from operating your best. 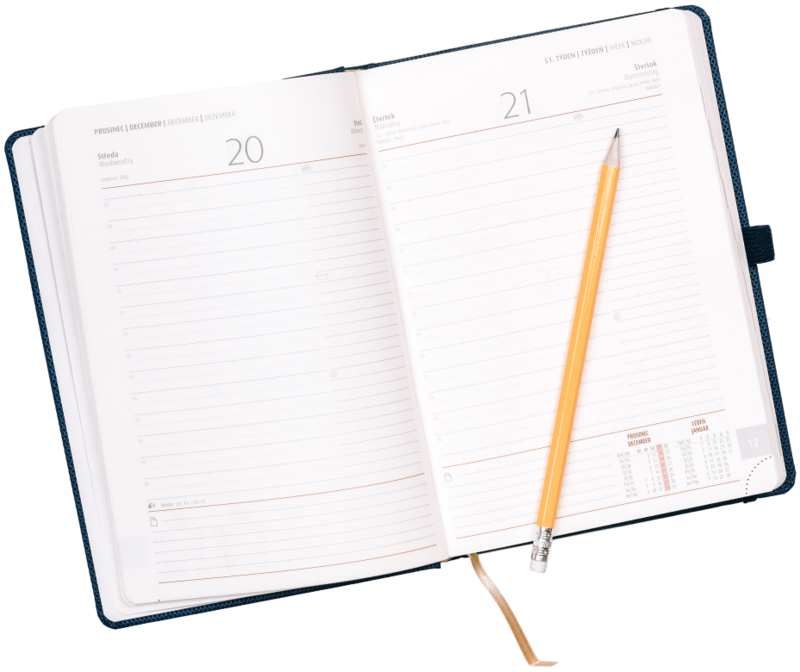 The goal is this program is to CREATE time on your calendar, not monopolize it. Being effective is not the same as working around the clock. In fact, if you’re working around the clock that’s a good sign that you’re not working as effectively as you could be. The goal of this program is to teach you strategies to get more done in less time so you can use the time you have more effectively. In extreme circumstance, we can build in additional time for you to complete the program, but we recommend a 2 month session so you can experience operating at your best as soon as possible. + If this takes more than 2 months, will we continue until we’re done? There are a number of points in the program where we can hit pause and take a break if we need. You and your coach will collaborating continuously and if you want to take a break, they’d be more than willing to work with your schedule. Keep in mind though, the idea if for you to work LESS not MORE. That’s exactly what they’re going to show you how to do, and a few weeks in, there’s no question you’re going to have a lot more free time than you do right now. So don’t be surprised if you choose to keep going all the way through. + What is the tuition? The investment for enrolling in EPIC is 3 payments of $1,750, or you can save $255 with single payment of $4,995. + Do I have access to the program after I graduate? Absolutely. You have lifetime access to the course material and can revisit the lessons (which many of our graduates do!) anytime. + Will I have direct access to Dr. Friedman? Yes. All EPIC students are invited to a private Slack channel, where Dr. Friedman is happy to answer you questions about the lessons or about a challenge you are facing. + How do I know this will work? After teaching these strategies to hundreds of executives and entrepreneurs, we’re confident that this program is going to elevate your performance because we’ve seen the impact firsthand. We’re so confident that you’ll experience outstanding results that we’re offering a 100% No-Risk Guarantee. If at the end of this program, you’ve applied all of the strategies and you’re still not seeing results, Dr. Friedman will meet you personally and coach you for an entire day.